This 10ton towing rope strap is a nice rope with special processing procedure. 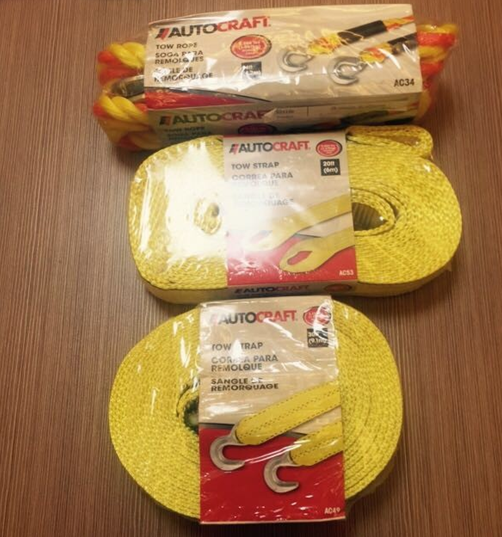 10ton towing rope strap can absorb towing jerks and reduce the vibration of two cars to the lowest during towing. The fluorsent color makes it safer while being used at night. The 10ton towing rope strap with safety latch can prevent it from falling off the car and make it easier to take off or put on. And it can also help to toe your beloved car away from the place where it breaks down. Accessory ONLY. 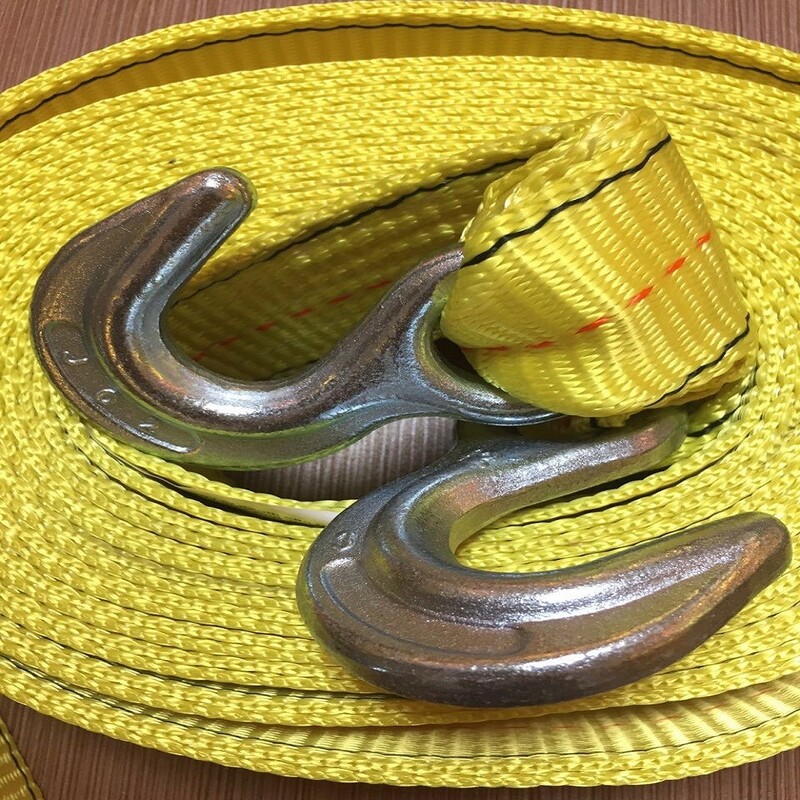 Looking for ideal 10ton Towing Rope Strap Manufacturer & supplier ? We have a wide selection at great prices to help you get creative. All the Towing Strap with Forged Hook are quality guaranteed. 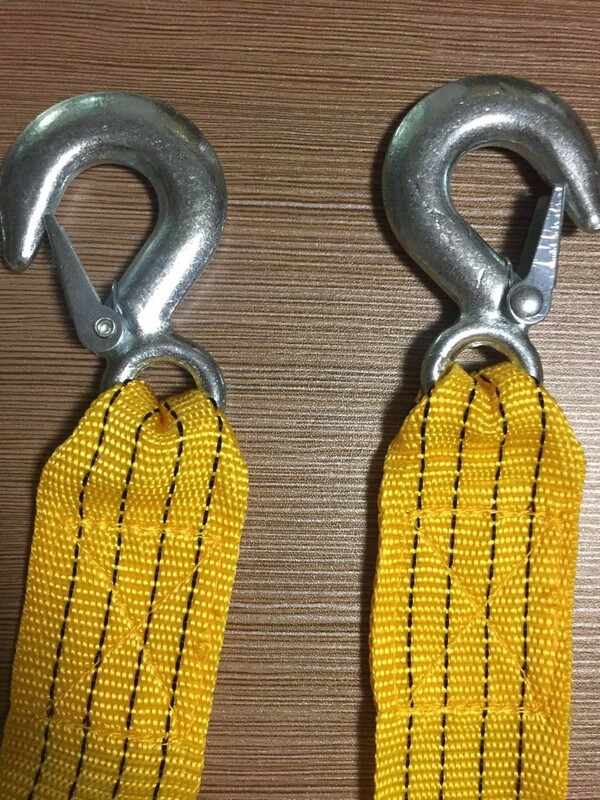 We are China Origin Factory of 10ton Towing Strap. If you have any question, please feel free to contact us.